FileLinked is the must have app for FireStick and FireTV. Using this app you may have access to thousands of apps for free. Day by day number of apps stores are increasing so number of free apps available via Filelinked is increasing. Using this app is extremely easy. If you have heard of app called DroidAdmin, then Filelinked is the newest version of DroidAdmin. Previously FileLinked was called as DroidAdmin. Later DroidAdmin was renamed with new logo and added new features. This app keep increasing its popularity among Android users. 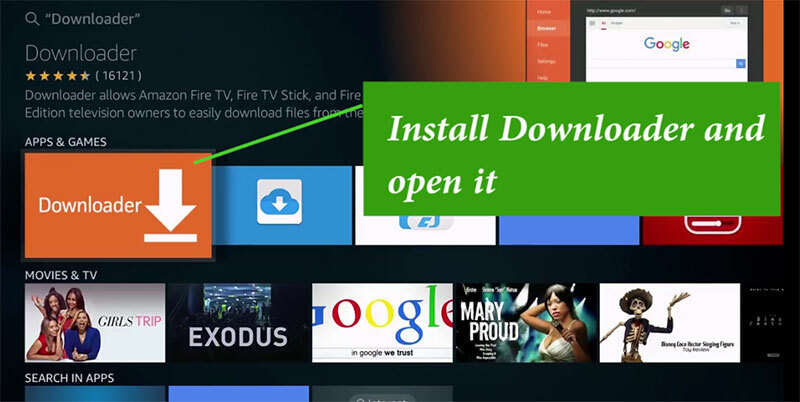 Today I am going to tell you how to install FileLinked app on FireStick and FireTV. Everything is very easy and simple. Follow below mention photo guide or you can watch the video at the end this article. Search “Downloder” app from Amazon Appstore and install it. 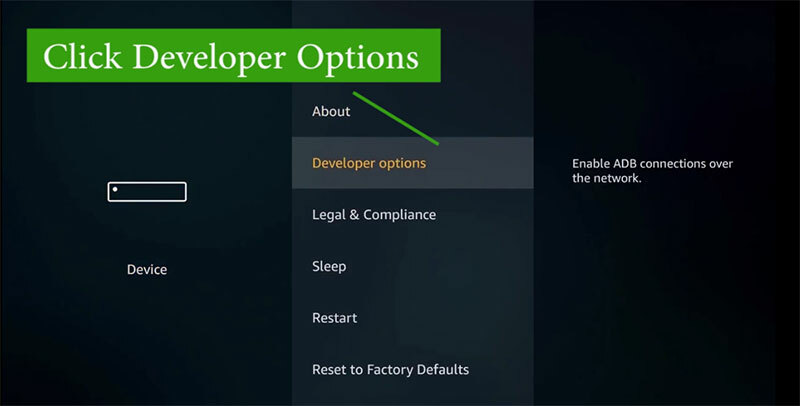 using that app we can download latest version of Filelinked apk. 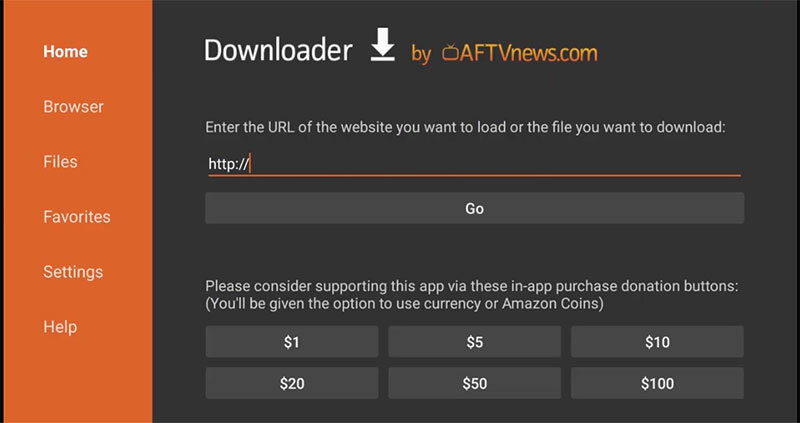 Using the “Downloader” app go to www.FileLinkedapk.com and download the FileLinked apk there. Using FileLinked app you can download Morpheus TV, AppFlix, SeriesDroid and many more free video streaming apps for free. Not only above mention trending apps but also the most popular ones like IPTV, KODI and many more. Enjoy. 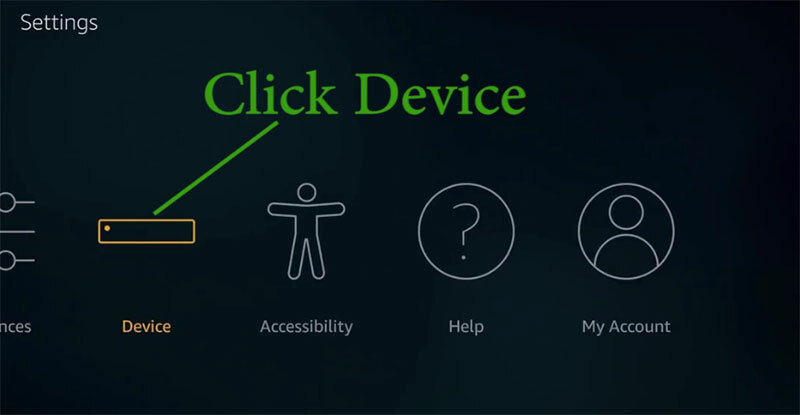 This entry was posted in FileLinked and tagged Filelinked, filelinked apk, filelinked download, firestick, firetv, install filelinked on firestick, install filelinked on firetv. Bookmark the permalink.